The WonderBoom Series Super Portable Waterproof Bluetooth Speaker made by Ultimate Ears name brand speakers. "Subzero Blue" version with blue exterior and small orange trim. Universal compatibility with any device featuring a Bluetooth connection including tops brands such as Apple, Samsung, LG, Google, and more. - Don\'t let the small package fool you, each WonderBoom delivers massive, crisp, clear 360-degree sound so you can liven up the party. - Play your music safely around water with this speaker\'s IPX7-rated waterproofing. Bring it in the shower, to the pool, the beach and to everywhere in between. 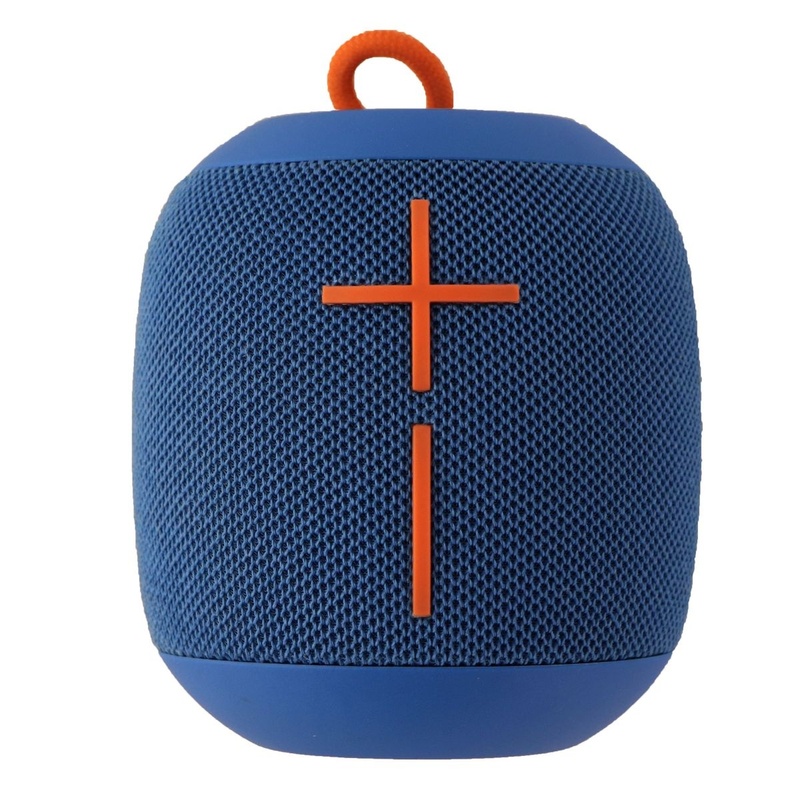 - Connect to your WonderBoom using Bluetooth and keep on playing up to 100 feet (30M) away. - Play for up to 10 hours on a single charge. Listen to your music for longer without having to get the charging cable. 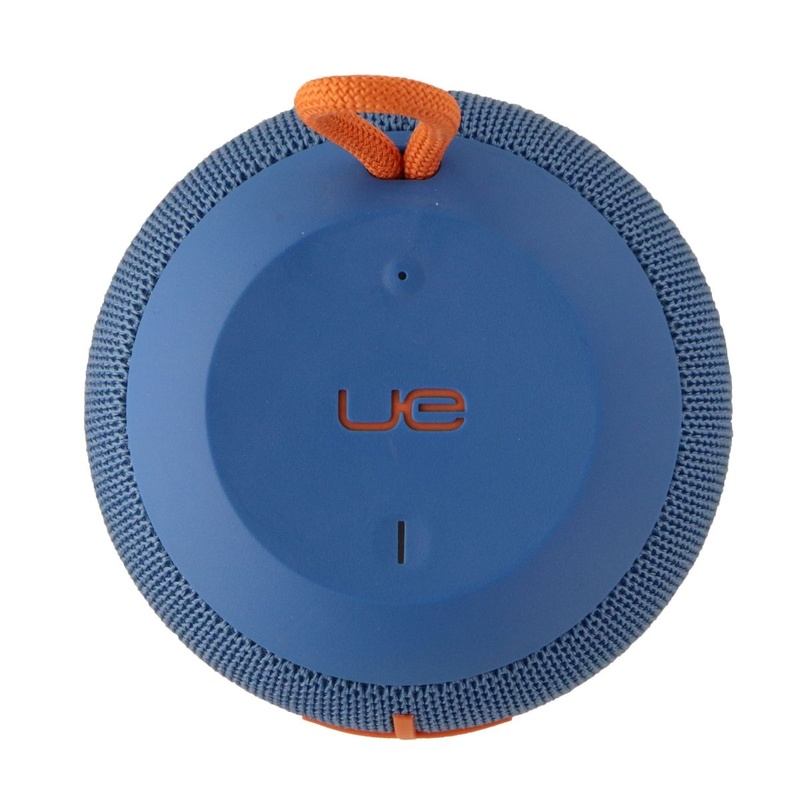 - Hold the UE button on your WonderBoom to connect it with other WonderBooms. - Protective housing drop tested from a height 1.7 meters. 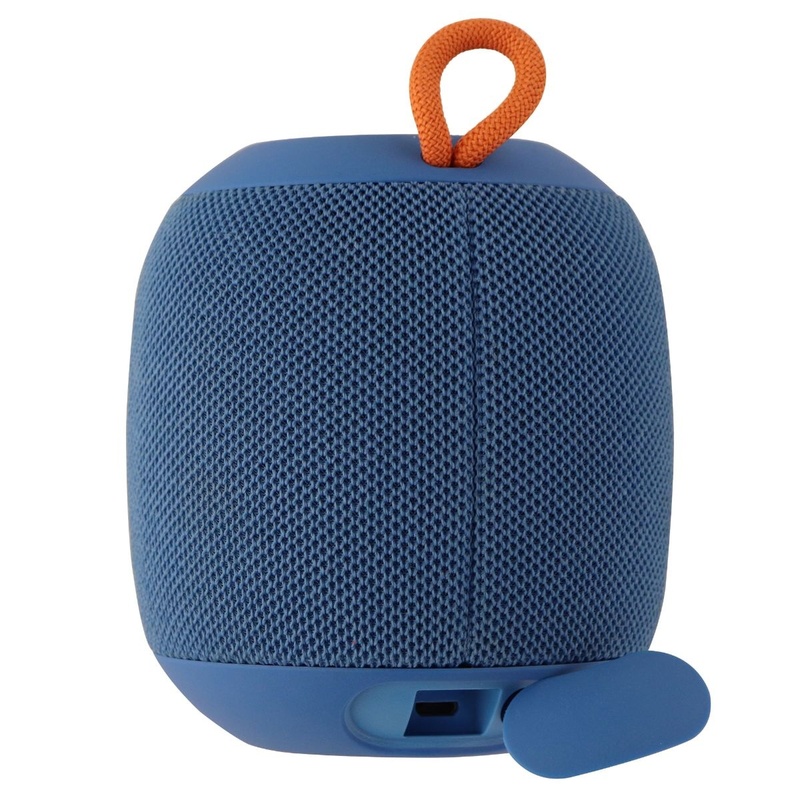 Includes: WonderBoom (Subzero Blue) and UE Micro-USB Charging Cable.